Kirk has just taken command of the U.S.S. Enterprise and brought along Gary as navigator. 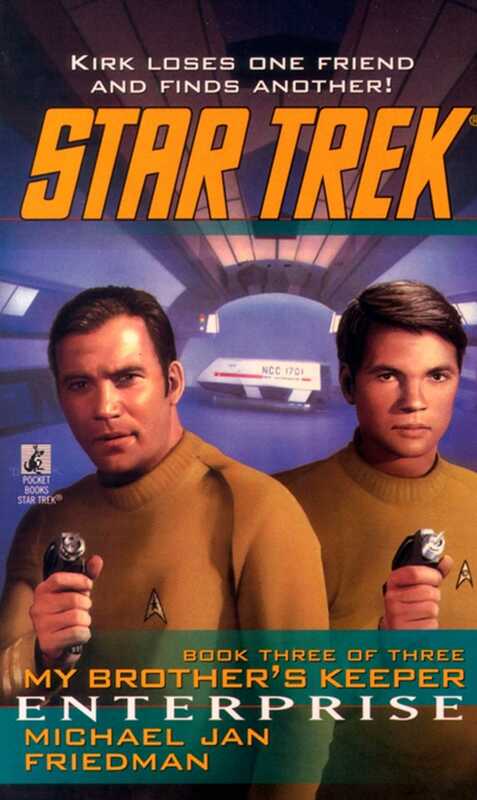 Kirk has learned to depend on his friend's good sense and advice, but when Kirk confronts the Klingons for the first time in his career, Gary is taken captive and cut off from Kirk. Now the young captain has no choice but to rely on a man he barely knows, a Vulcan named Spock.